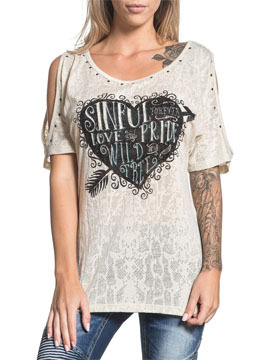 Sinful Shady Hollow womens short sleeve scoop neck cold shoulder top features Sinful Love and Pride Forever Wild and Free logos inside a large black heart on the front. Metal studs on front collar, back collar and sleeves. 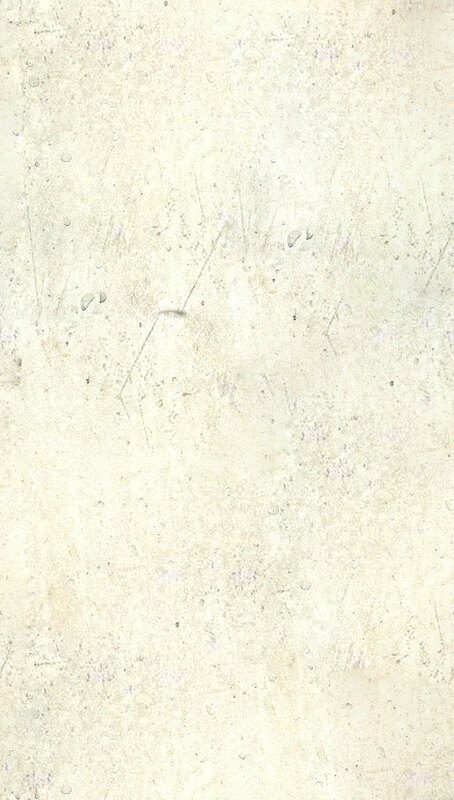 Snakeskin burnout pattern creates a textured semi transparent look. 50% cotton 50% polyester, light weight, slim fit. Garment dyed with silicon wash for soft feel. Color: tan cream beige.